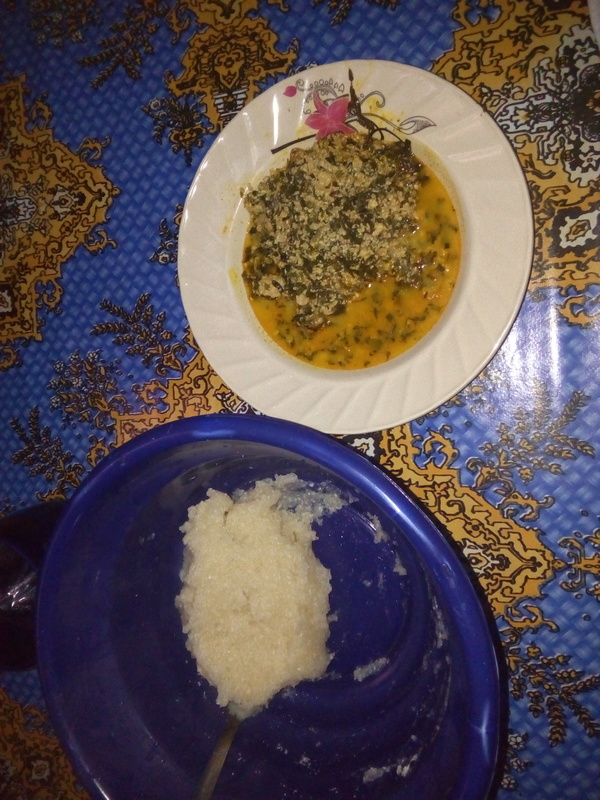 For years after secondary school, I could not drink garri or eat eba. My eyes would itch and hurt and have sandy sensation for weeks. I had to stop consuming it.